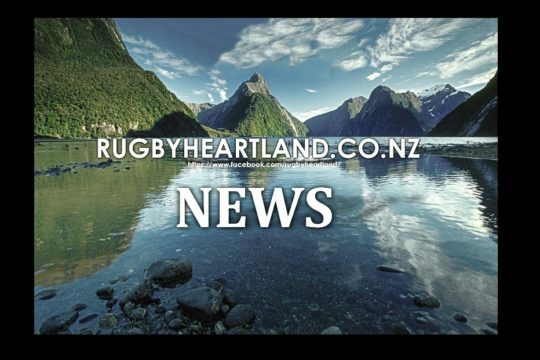 Four new players have been named in the Black Ferns Sevens squad picked for the opening tournament of the HSBC World Rugby Women’s Sevens Series in Dubai next week. 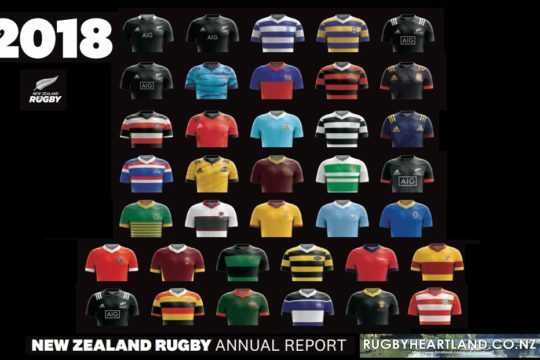 Several players were unavailable to play in the opening tournament: Kayla McAlister, Gayle Broughton, Theresa Fitzpatrick, Shiray Tane, Stacey Waaka, Terina Te Tamaki, Lesley Ketu and (retired) Huriana Manuel, Carla Hohepa and Honey Hireme. Head Coach Allan Bunting said the upcoming Series was about building the foundations for the long-term success of the team. 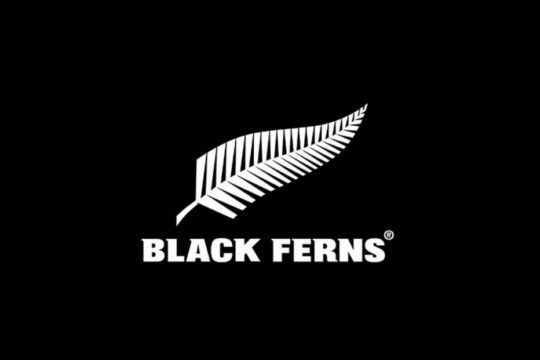 “2016 has been a good year for the Black Ferns Sevens. 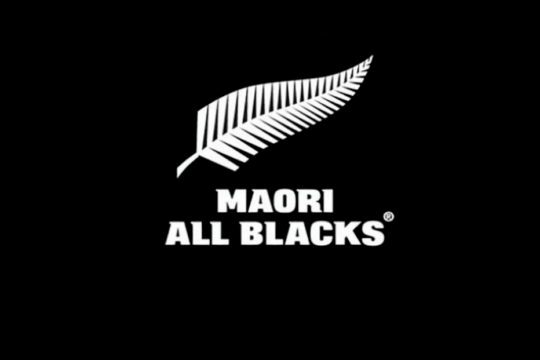 We won silver at the Rio Olympics and were runners up in the last World Rugby Women’s Sevens Series. The team has a lot to be proud about over the last four years and has helped inspire record numbers of women and girls to take up playing rugby. “Dubai kicks off our new journey to the Tokyo Olympics in 2020. There is a real sense of excitement and we can’t wait to get going. “Having Sevens introduced as an Olympic sport has changed the game. It means we now operate on a four-year preparation cycle and it has created a new pathway for athletes to become Olympians. 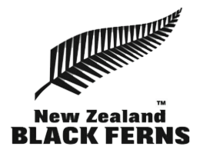 “It’s exciting that super-boot Kelly Brazier and World Sevens Series top try scorer Portia Woodman will be joining the squad at the conclusion of the Black Ferns Northern Tour. 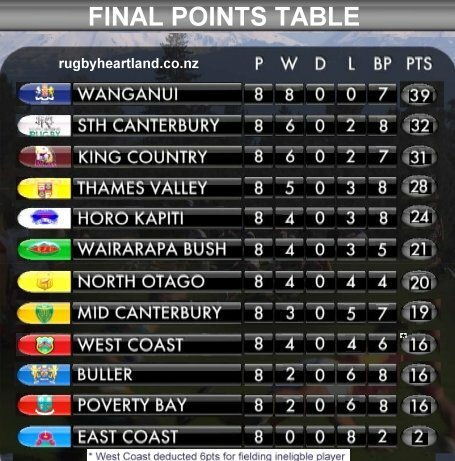 This highlights the collaboration between the Sevens and Fifteens programmes and the ability for players to move between the two, adding value to both. Coverage of day 2 from Dubai will be broadcast on SKY Sport 2 from 1.00am NZT, Saturday 3 December.